(BPRW) “Orchids: Amazing Adaptations” Opens Feb. 16 | Press releases | Black PR Wire, Inc.
(Black PR Wire) Smithsonian Gardens and the U.S. Botanic Garden will open the 24th annual orchid exhibition, “Orchids: Amazing Adaptations,” in the Robert and Arlene Kogod Courtyard of the Smithsonian American Art Museum and National Portrait Gallery, Feb. 16. On display through April 28, the exhibition explores how orchids have adapted to a variety of habitats and how humans can work to protect them. Orchids live on every continent except Antarctica. Over time, they have adapted to their habitats, climate conditions and other organisms, forming close relationships with the animals and pollinators. 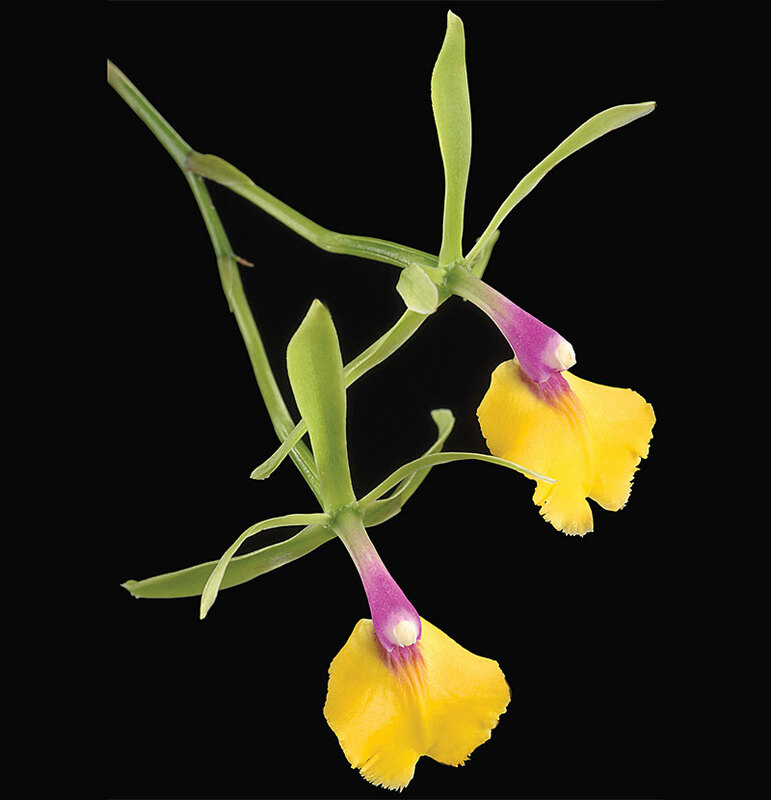 Drawing on the living collections of the Smithsonian Gardens and the U.S. Botanic Garden, the exhibition will feature thousands of orchids of several hundred varieties. Throughout the exhibition, visitors will learn how orchids have adapted to their many different environments and how an orchid’s shape, color or smell can tell a lot about its habitat. “Orchids: Amazing Adaptations” is part of “Habitat,” an exhibition from Smithsonian Gardens exploring the importance of habitats and how to protect them. “Habitat” is the first in a series of changing exhibitions connecting all of the Smithsonian Gardens’ spaces with a single theme. From 2019 to 2020, “Habitat” will feature a variety of indoor and outdoor displays, exhibits and educational programs across the Smithsonian. Saturday, April 6, from 11:30 a.m. to 3 p.m., will be Orchid Family Day in the Kogod Courtyard. Visitors of all ages are invited to join experts from Smithsonian Gardens, the United States Botanic Garden, Smithsonian American Art Museum and the National Portrait Gallery to make orchid art while learning about what makes an orchid unique and enjoying live music. Smithsonian Gardens has designed and managed the Smithsonian’s grounds and interior plant displays in Washington, D.C., since 1972. Smithsonian Gardens enriches the Smithsonian experience through permanent garden displays, horticultural exhibits, collections and education. The Smithsonian Gardens Orchid Collection, which was started in 1974, contains more than 8,000 hybrids and species.